With each passing year, malware authors keep tweaking their scripts to increase obfuscation and persistence techniques, employing multi-stage infection and other complex features. 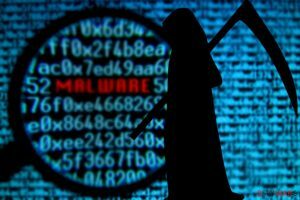 Quite often, malware consists of more than one payload and displays sophisticated functionality once installed. According to the newest cybersecurity report, 2018 was especially devastating to multiple high profile organizations, as such threat actors like Lazarus and MageCart were extremely active in laundering millions of dollars throughout the year. Additionally, the appearance of GandCrab in early 2018 made it one of the most prominent cyber threats of the year. Being careful and avoiding visiting potentially dangerous websites is not enough to prevent cyber threats. 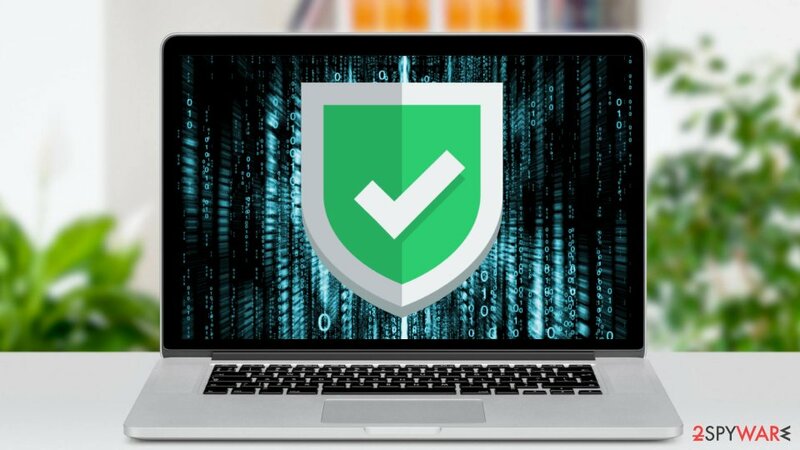 Security experts recommend investing in professional security software to protect your computer, important files and sensitive data from cybercriminals. That being said, free security software can do its job, but its protection is not all-around, and many viruses might slip through a minimal amount of defense such tools offer. There’s no doubt that choosing “the one” is difficult. The market is full of different malware removal software that offers the best protection. However, to help you choose the best malware removal software of 2019, the 2-spyware team provides the list of top 5 anti-malware tools to protect your PC from adware, spyware, ransomware, trojans, cryptominers and other malicious programs. Malwarebytes is one of the industry leaders that provides the real-time protection and malware removal solutions. The program which is considered to be one of the best malware removal software solutions is compatible with Windows and Mac operating systems, as well as Android and iOS mobile devices. Besides, security experts were impressed by the program's scanning technology and virus removal effectiveness. After identifying malware payloads before they initiate an attack on the system, Malwarebytes takes one moment to remove the threat. Of course, it does not take care of the consequences. To help users avoid entering malicious or phishing websites, anti-malware offers web protection feature that helps you avoid entering malicious or phishing websites. It also minimizes exploitation of vulnerabilities and protects from advanced cyber attacks. However, the most important feature of the security software is ensuring real-time protection. The latest program's version, Malwarebytes 3.6.1, has fixed the most of its bugs and has visibly improved its stability on Windows 10 OS. 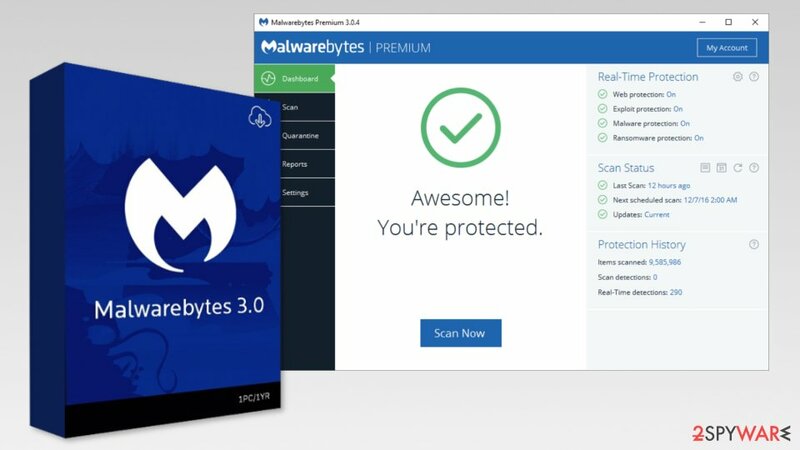 To test Malwarebytes and make sure that it is the best malware removal program, you can always download its free version at first. Take advantage of its 14-day free trial before spending your money on buying its license. Webroot SecureAnywhere AntiVirus is already known for being the smallest security software. While the majority of anti-malware tools require 516 MB of space, Webroot only needs 15 MB. Besides, it is also the fastest security software on the market: when compared to other anti-malware tools, it takes about 20 seconds to scan the computer for cyber threats. It’s 60 times faster when compared to the average scan time, so you have better chances to remove a virus before it causes damage to your computer. However, the speed is not the only reason why we added Webroot to the best malware removal software of 2019 list. The program not only protects Windows and Mac OS X from recent cyber threats, but also ensures identity theft protection, secures browsing the web, and even blocks attempts to spy on you via webcam. 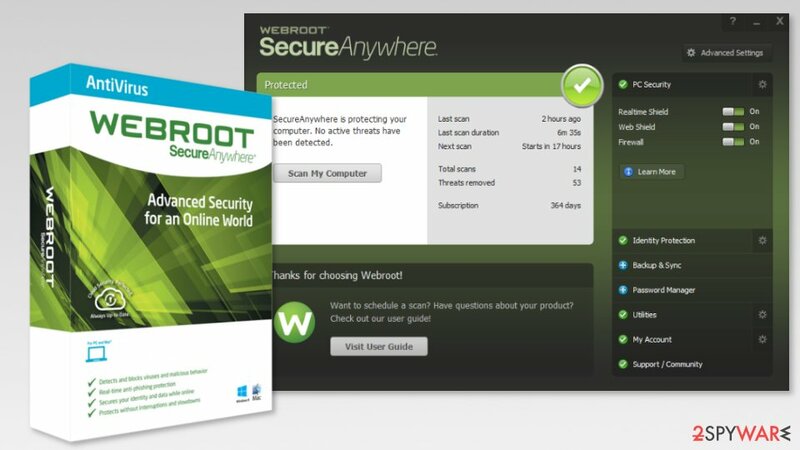 Webroot SecureAnywhere AntiVirus also shown great results in malware removal from the infected computers. It has a high detection rate and can clean devices from advanced cyber threats easily. 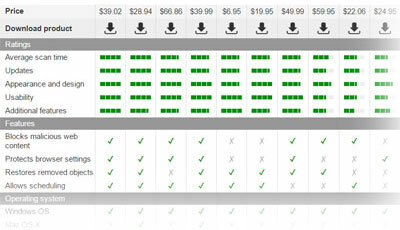 Another bonus is that the program is not expensive and you can obtain a yearly license for $29.99. McAfee LiveSafe is presented as the ultimate antivirus solution that can be installed on the unlimited number of devices. It is compatible with Windows, Mac, Android and iOS operating systems so that everyone will find the right version. The main reason why we should add McAfee to the best malware removal software list is the real-time protection that it provides. Besides, the program can also offer free support providing its services by phone, by chat, or online. McAfee also includes a two-way firewall and the feature called WebAdvisor. The conjunction of these two guarantees safe browsing on the web because the program warns you about risky websites and potentially dangerous downloads in advance. 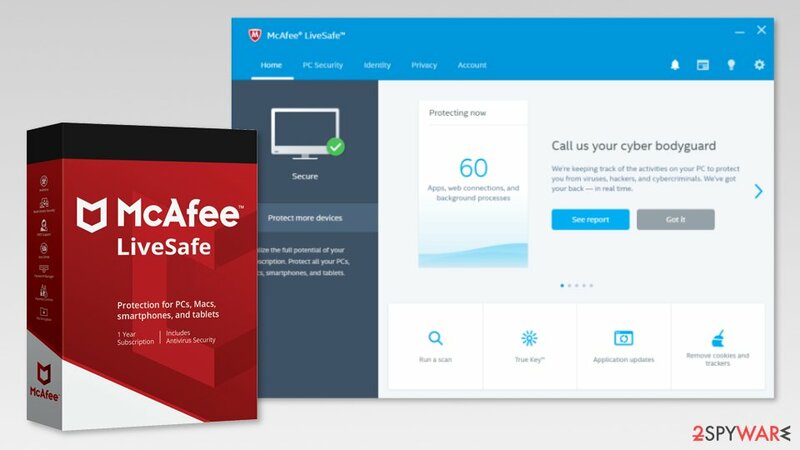 Users are also offered to take advantage of McAfee LiveSafe’s Secure Cloud Storage that allows storing up to 1 GB of sensitive information. Their security authentication which requires your voice and face to get access to the data. Additionally, malware removal software offers to use Password Manager to create strong and unbreakable passwords to protect your social media, email, bank and other accounts from cyber criminals. 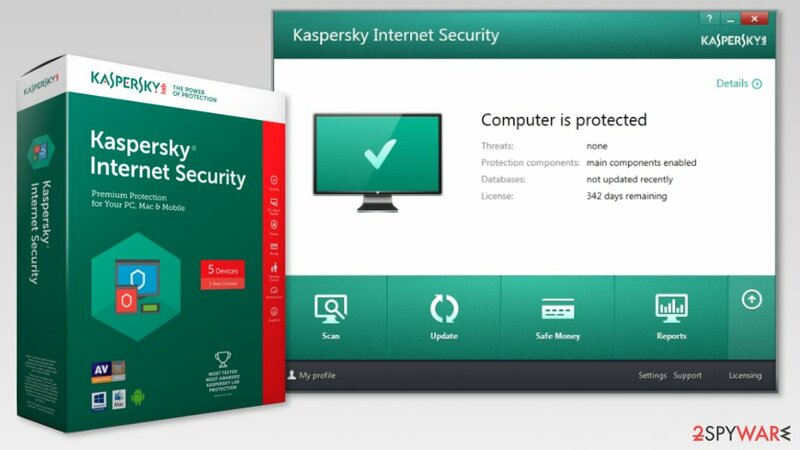 Kaspersky Internet Security provides virus protection for Windows, Mac, Android, iOS and Windows phone. The program has three subscription plans that offer different functionality and security solutions. Kaspersky has always been considered as one of the best malware removal tools and deserves to be included to the best malware removal software group. Different research labs have approved that it has a high malware detection rate, an excellent anti-phishing feature, protects its users' privacy and identity. One of the most significant capabilities of the program is blocking unknown third-party access to a microphone on PCs. Additionally, it makes browsing the web more secure by detecting dangerous sites and stopping suspicious data tracking activities with its anti-phishing feature. Among the additional pros of the program, you can find Safe Money which protects you while you are accessing your bank and shopping sites where you are required to add your financial data. Additionally, it takes care of your kids and allows customizing what sites your children can access. One of the best malware removal software variants can also offer protection for your financial data when you are visiting Internet bank or online shop. Additionally, Norton offers family safety features to protect your kids from cyber criminals or harmful information. Unfortunately, Parental control isn't available on Mac version. 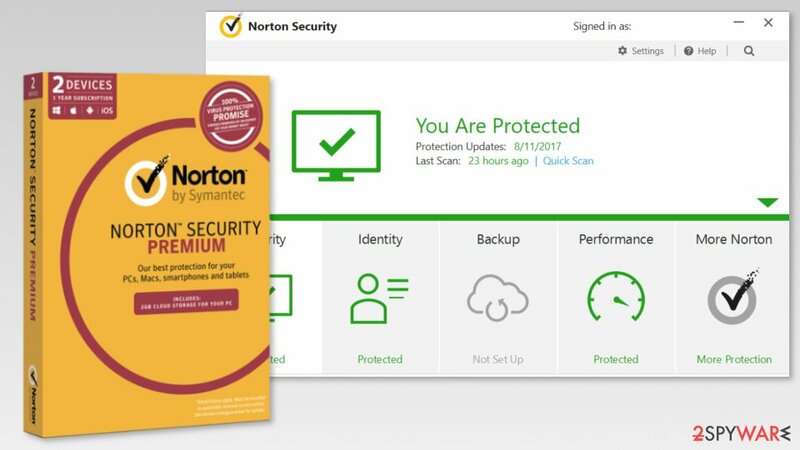 Norton Security Premium has a large intelligence network and frequently updated malware database that allows detecting threats easier. Also, it can quickly spot and delete malicious programs and viruses from the affected computer, laptop or smartphone. Besides Norton experts are always here to help you to deal with cyber infections – the support is provided 24 hours a day. Lastly, anti-malware offers a special way to store your sensitive data – 25 GB of information can be safely kept in Norton's secure cloud storage. However, if it’s not enough, the company is willing to provide you with even more space in exchange for some special fee. If you are looking for an exceptional solution, we recommend paying attention to Reimage Repair. The program deserves to be on the list of the best malware removal tools because it cannot only protect your computer from malware. It can also fix your computer and eliminate the most serious outcomes caused by malware. 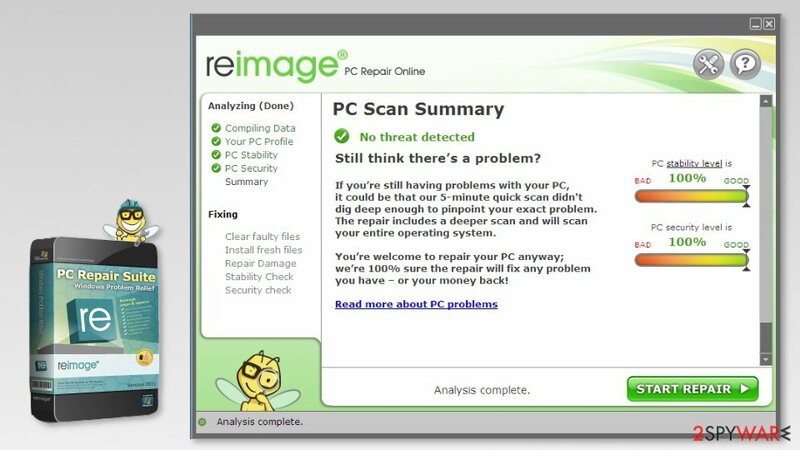 Almost 10 years ago Reimage started its activity as a tool capable of fixing computer errors and hardware-related issues, such as low memory or problems related to the hard disk speed. This unprecedented technology involves checking the system for errors and then reinstalling bad components. The most surprising fact is that the program works in system background and does not require rebooting the computer. Its database consists of 25.000.000 system files and is constantly updated. If you happen to get infected with the virus that modifies your registry of similar components, Reimage will change these altered files with the new ones. Several years ago, Reimage stared its partnership with AviraAntivir. As a result, there was another great feature added to the program – antivirus technology. With its help, the program offers the ultimate security level by protecting the system from viruses, adware, spyware, crimeware, Trojan horses, rootkits, and worms. This multifunctional tool ensures the best protection to your Windows, Mac, and Android device. ^ Yury Namestnikov, Dmitry Bestuzhev. Cyberthreats to financial institutions 2019: overview and predictions. SecureList. Kaspersky's security blog. ^ Yonathan Klijnsma and Jordan Herman. Inside and Beyond Ticketmaster: The Many Breaches of Magecart. RiskIQ. Cyber threat intelligence. 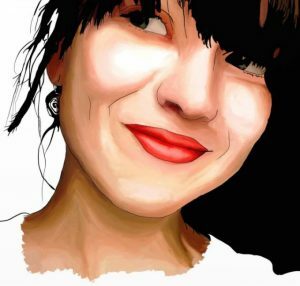 ^ Ami Zivov. Malwarebytes Review 2017: Top Malware Removal & Protection. Fat Security. Provides reviews of best virus protection providers. ^ Webroot. Webroot. The official website. ^ Max Eddy. Do You Really Need to Pay for an Identity Theft Protection Service?. PCMag. Technology product reviews, news, prices and downloads. ^ Jake Doevan. Reimage review, free download. 2-spyware. Security and spyware news. This entry was posted on 2019-01-23 at 06:40 and is filed under News, Security.